With its great ride performance, feature packed extras and stylish finish, the VX Limited is the premium all-rounder of the ever popular VX Recreational WaveRunner range. This craft is built for fun and comfort, integrating Yamaha’s powerful TR-1 High Output marine engine and lightweight Nanoxcel® hull, with Yamaha’s exclusive Cruiser Seat riding platform. The VX Limited comes standard with Yamaha’s patented RiDE™ dual throttle handlebar system. This innovative technology gives the rider intuitive control over forward and reverse thrust, resulting in improved maneuverability and handling performance. 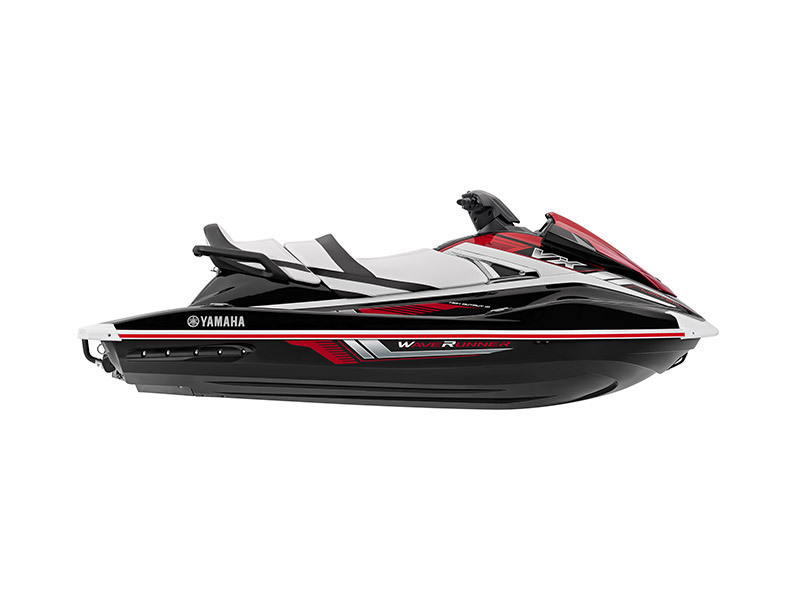 The VX Limited also features Yamaha’s Cruise Assist controls, making it easy to set and hold a comfortable cruising speed when travelling long distances, or dial in the perfect towing speed for water sports. The VX Limited’s no wake mode makes travelling through extended no wash zones and restricted speeds zones a breeze by setting and holding the perfect speed to minimise wash. Other exclusive features include the built-in quick release tow hook, which makes towing set-up more convenient, and dual pull-up cleats, which make securing the craft to docks or other vessels easier.